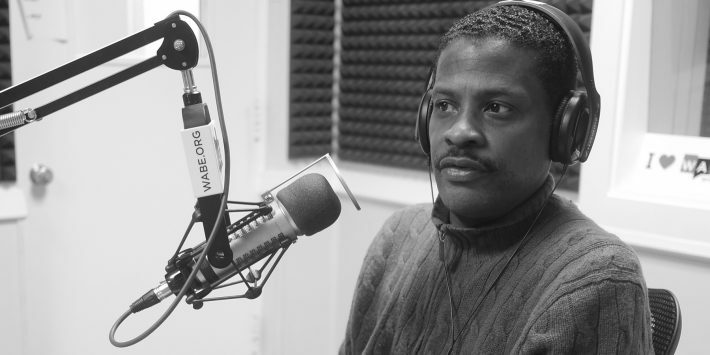 Isaac Newton Farris, Jr., Martin Luther King Jr.'s nephew, spoke to WABE's Rose Scott. Recently, Farris has found himself making headlines for saying he doesn’t think President Donald Trump is a racist. That came after alleged remarks from the president last week on immigrants from Haiti and African countries. “You can say racist things, you can do racist things and not be a racist,” Farris said. 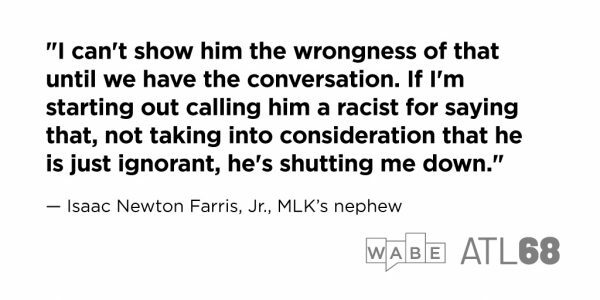 Instead, Farris told WABE’s Rose Scott that he plans to continue a dialogue with the president and take this as a moment to educate him.